3) Color on lever indicates side to move, visible from 10 meters. 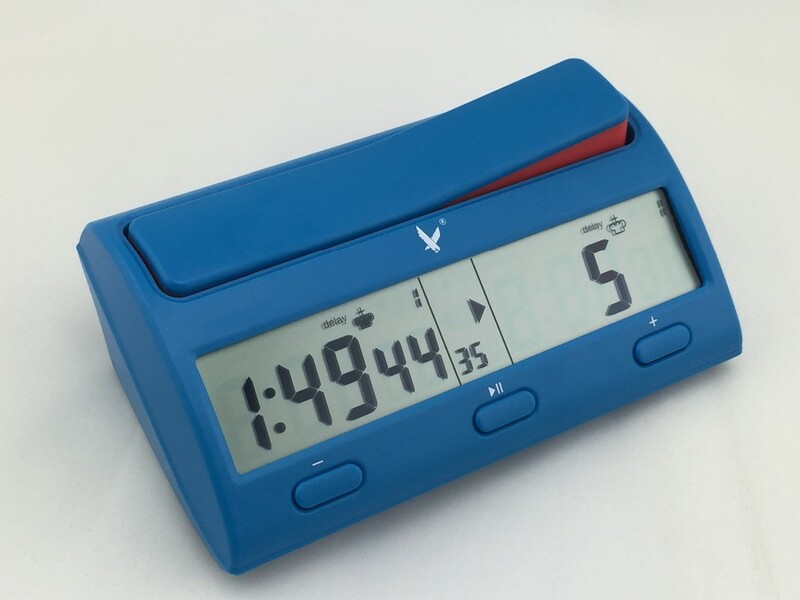 4) Special user "00" setting with 4 separate time periods. 5) Special user "F" setting to keep your alterations of the 37 settings. 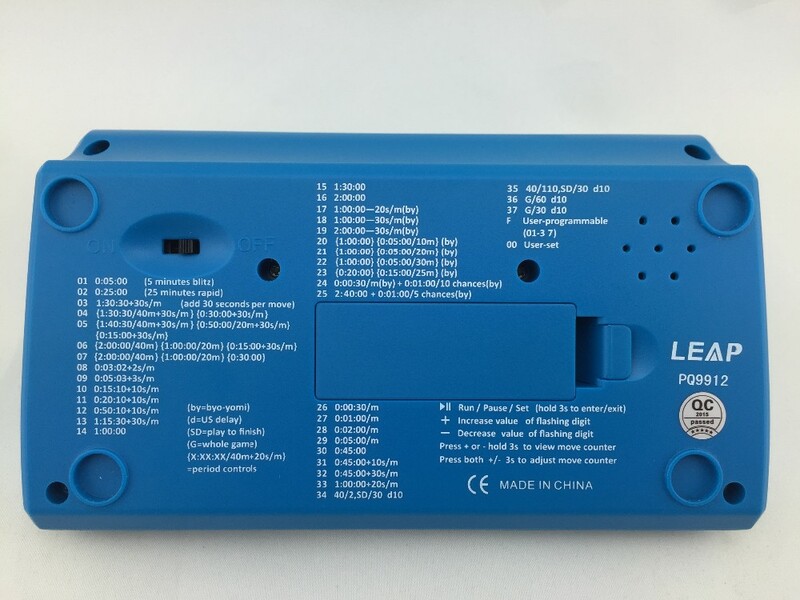 6) Product size: 165*95*65mm , weight: 420g (no battery). We are an enterprise engaged in the research, development, manufacture and sales of professional sport fitness electronic products for about 21years. 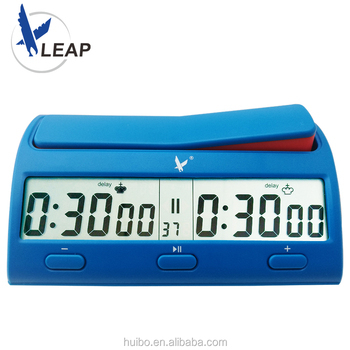 The leap, Tianfu, has been approved both our domestic and overseas market. 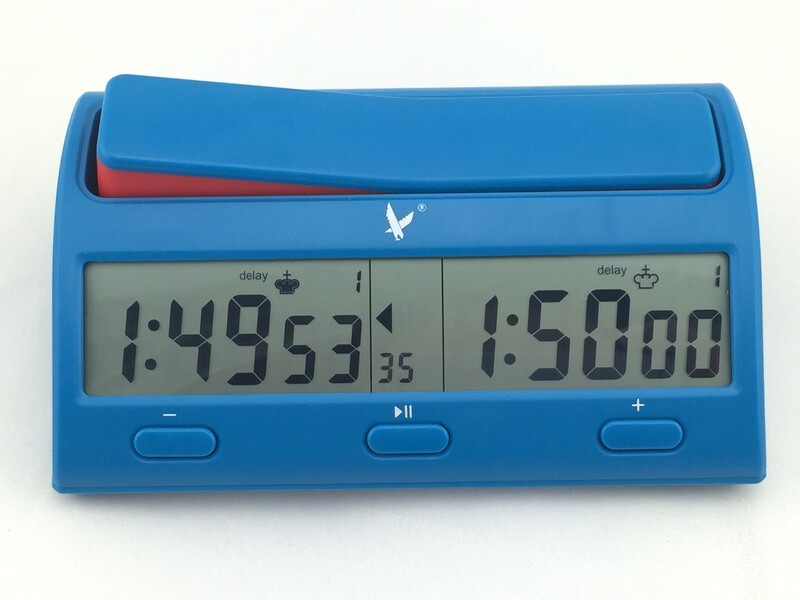 Backed by our strong engineering, marketing, logistics, warehouse time, we proudly bring this new chess clock and chess set to the market. 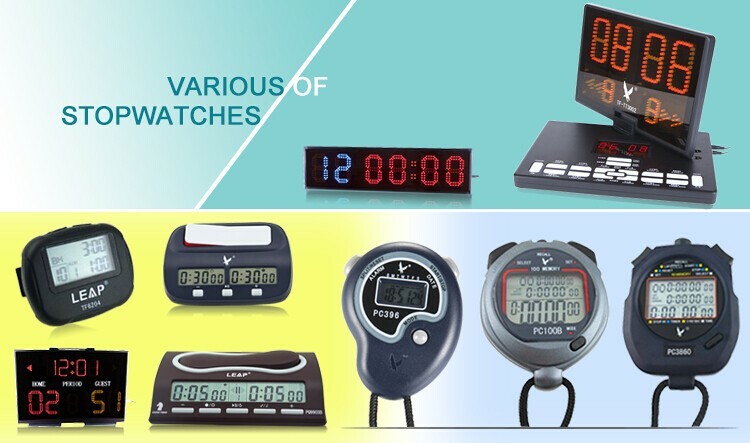 Over 21years experience engaged in sport fitness electronic products, we are one of the leading suppliers in this industry. 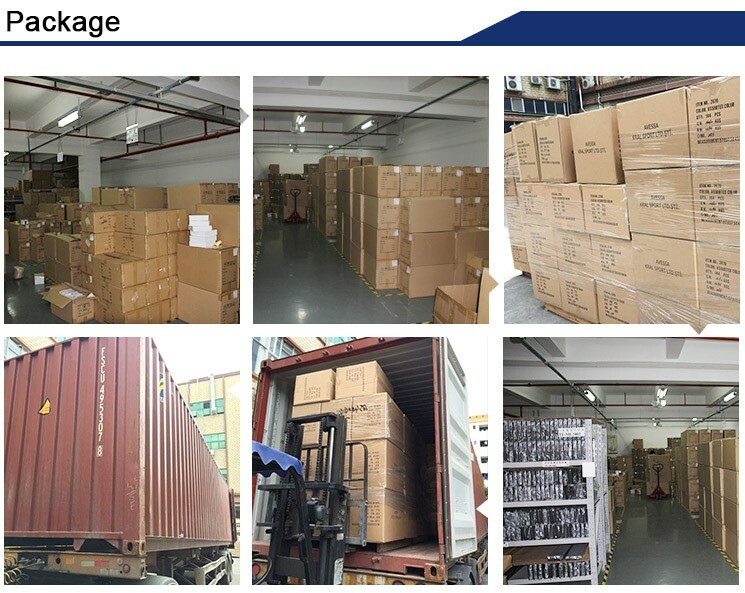 Shenzhen Huibo Industrial & Trading Co. Ltd. is a professional large-scale manufacturer of all types of choreographed. 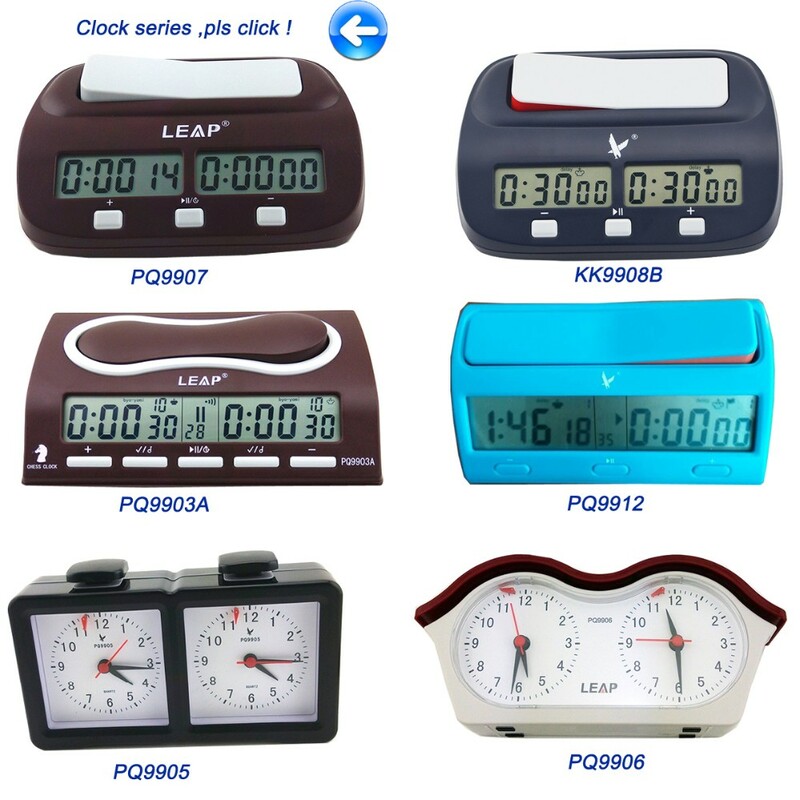 Our main products include stopwatches, speedometer, chess clocks, LED display counters, LED scoreboards and related products. 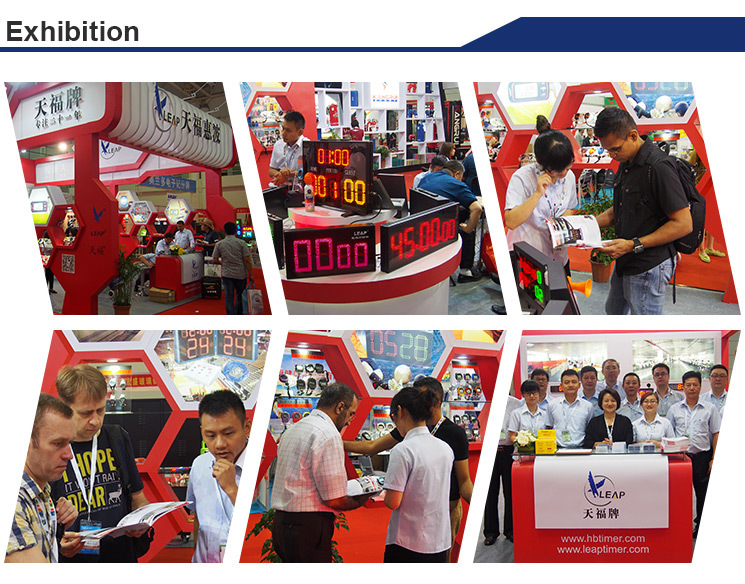 Our company was established in 1994, and we have many years of history in the chronograph industry. Located in Shenzhen, we enjoy convenient water, land and air transportation. help you with small QTY also. 2. What payment ways available? -- TT, Western Union, Paypal . 3. If sample first possible? 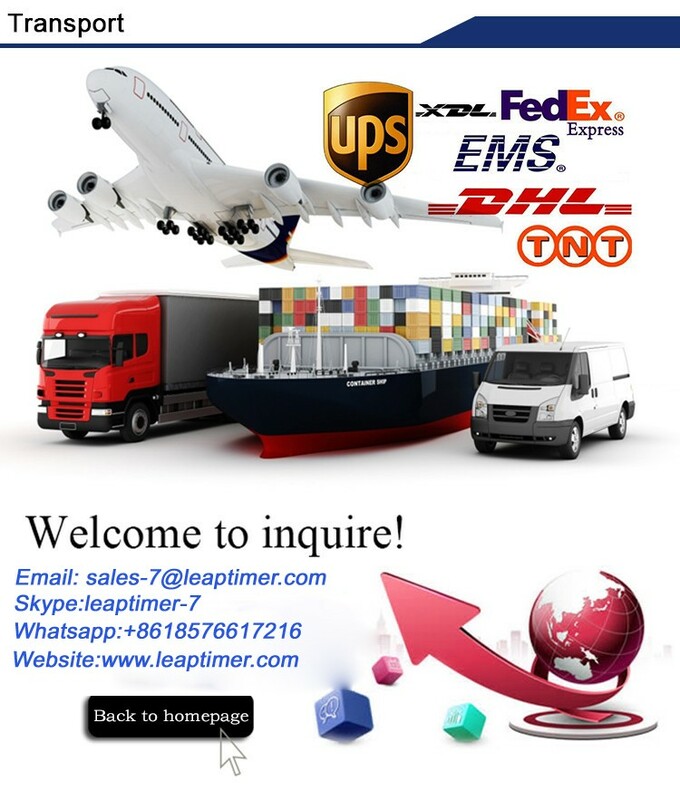 ,we can feedback the sample cost to you. warehouse shipping and sticker service? --Yes, of course! And we can offer you pictures for free! 5. We have design, can you produce? 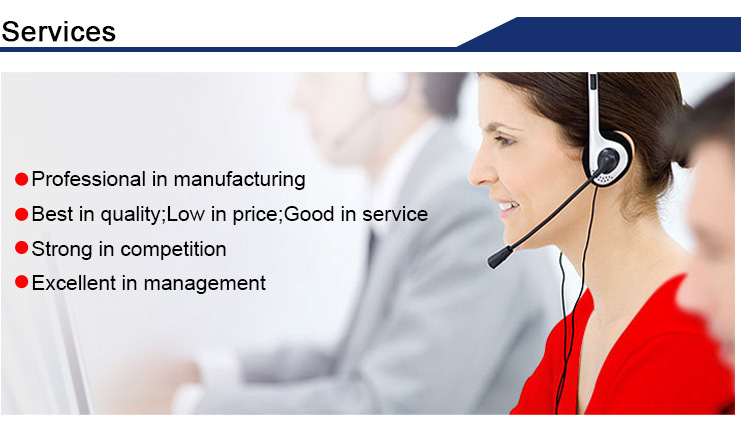 --Yes, welcome!We can OEM and ODM for you. 6.How to guarantee the product? problem we can change the new products for you in your next order . 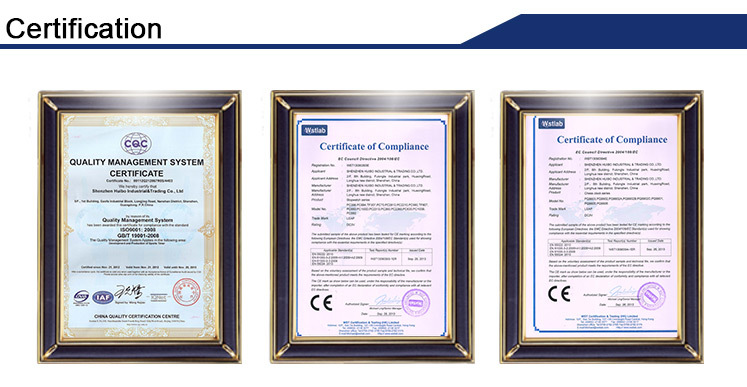 Shenzhen Huibo Industrial & Trading Co., Ltd.